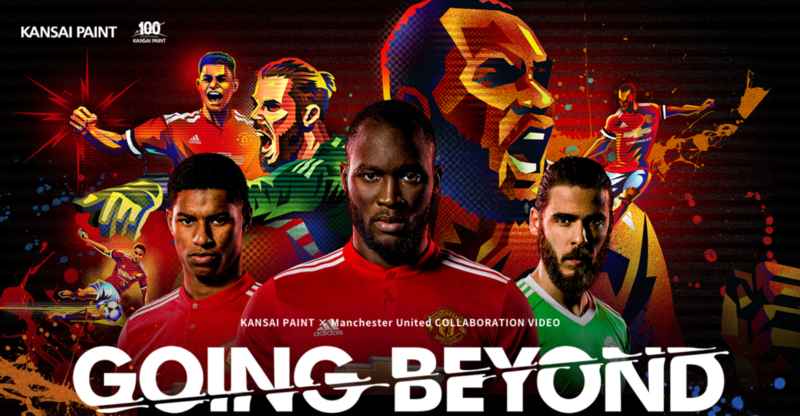 Whether you call it futbol, the World game or WHATEVER you want to call it, soccer is one of the most beloved games on the planet and one of the most worshiped teams that plays the game, Manchester United, has partnered with Kansai Paint for a special promotion. The collab is called “Going Beyond” and celebrates Manchester United’s undying spirit as well as Kansai Paint’s 100th anniversary. Poster Posse Pro, Kaz Oomori, was asked to contribute his unique artistic style to a video that pays homage to both brands. Here is the official write up along with a look at the very sleek video they came up with. 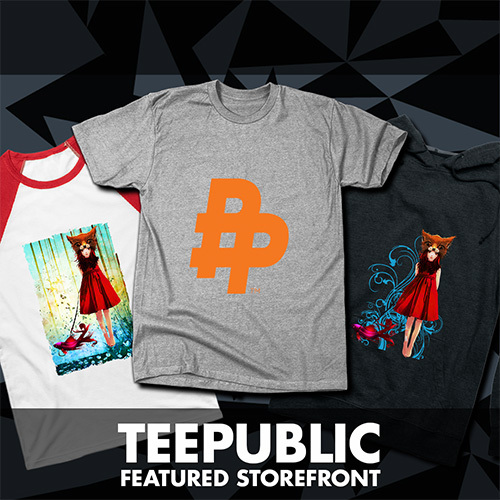 The main concept behind this collaboration is “GOING BEYOND”. Kansai Paint and Manchester United are two organizations that continuously aim for new goals to further their abilities. Using both live action shots and animation, these two powerhouses come to life in art a, “Heroes that seek the possibilities of the unknown”. This collaboration embodies the start of a new chapter in KANSAI PAINT history, which began roughly 100 years ago. We struggle, we hit the wall. But we get better because we never give up. Repaint the past, reach your dreams. Those who run first make the future.